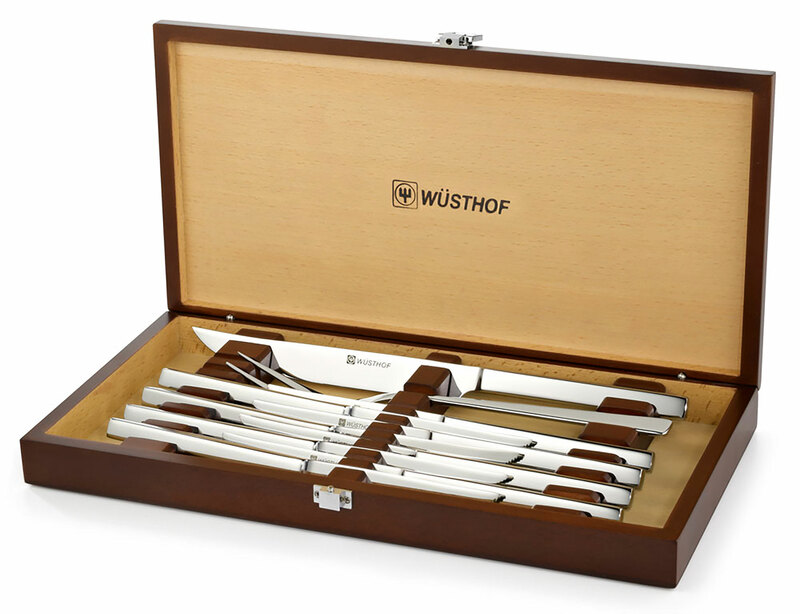 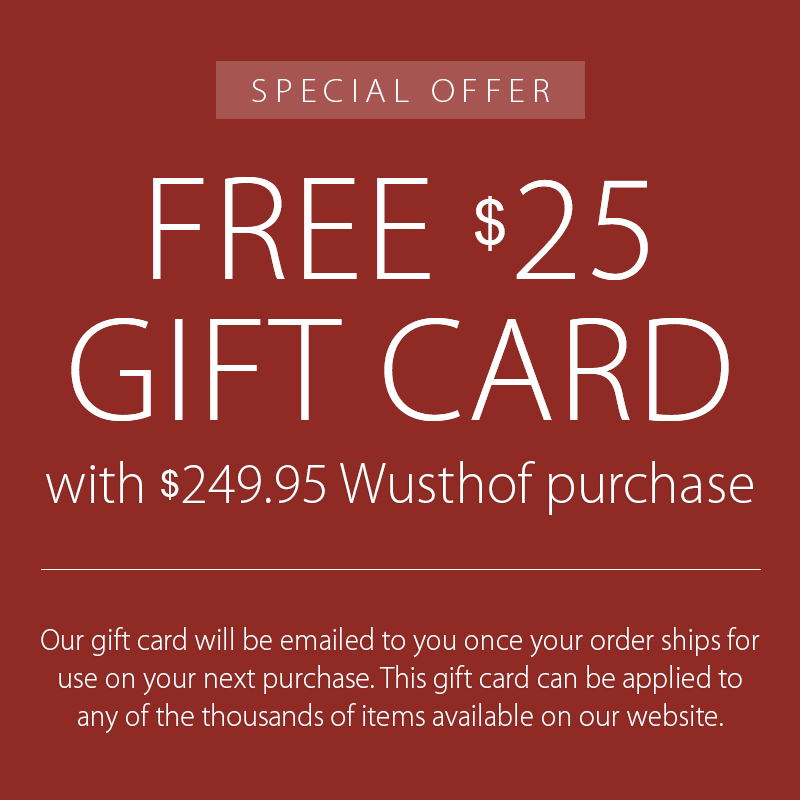 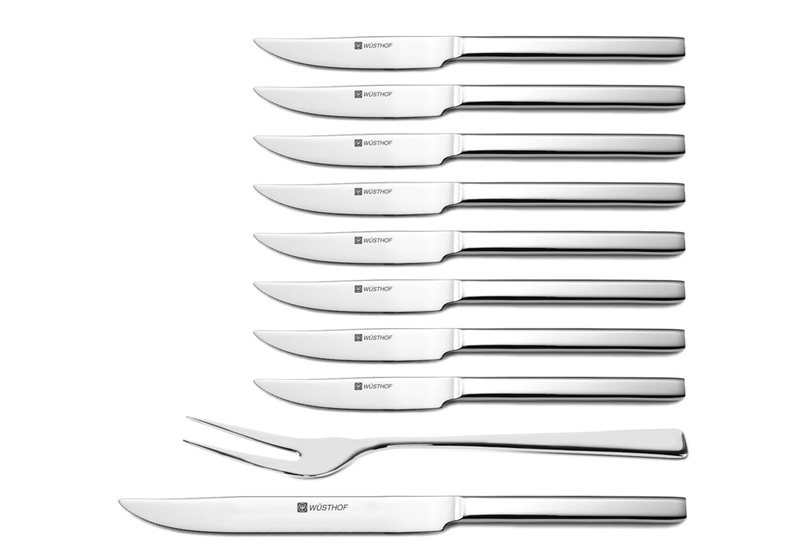 This Wusthof Stainless Steel Steak Knife & Carving Set is constructed of 18/10 stainless steel. 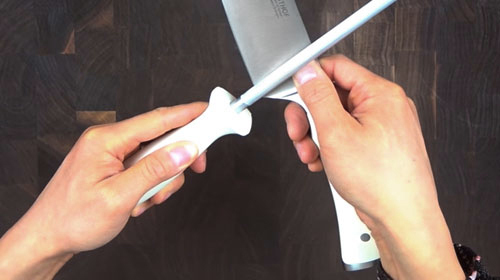 Full tang extends through the polished handles for balance. 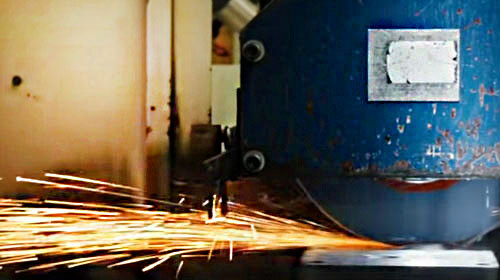 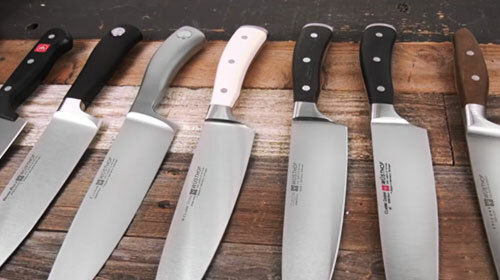 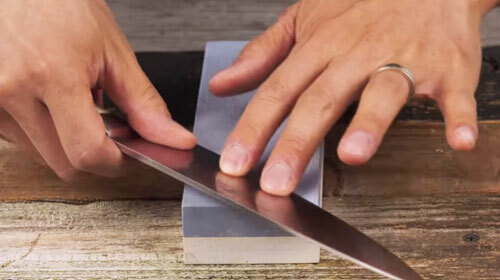 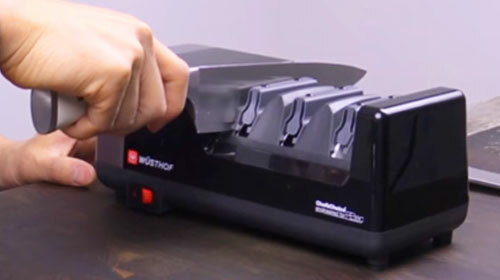 The steak knives & carving knife feature a serrated edge for easy slicing. 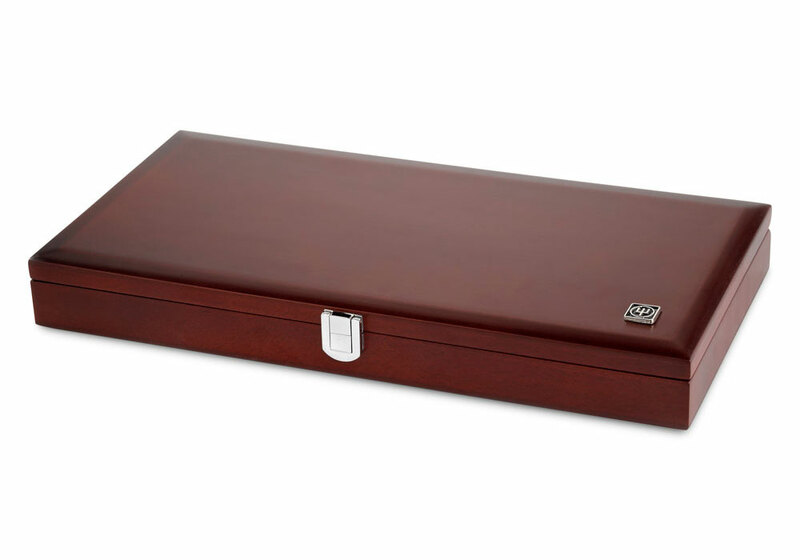 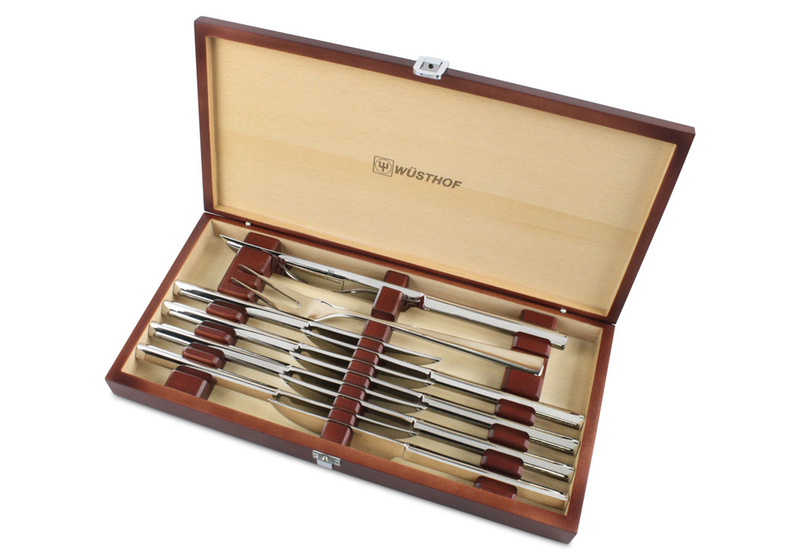 A wood presentation box with latch provides storage and protects the steak knives & carving set. 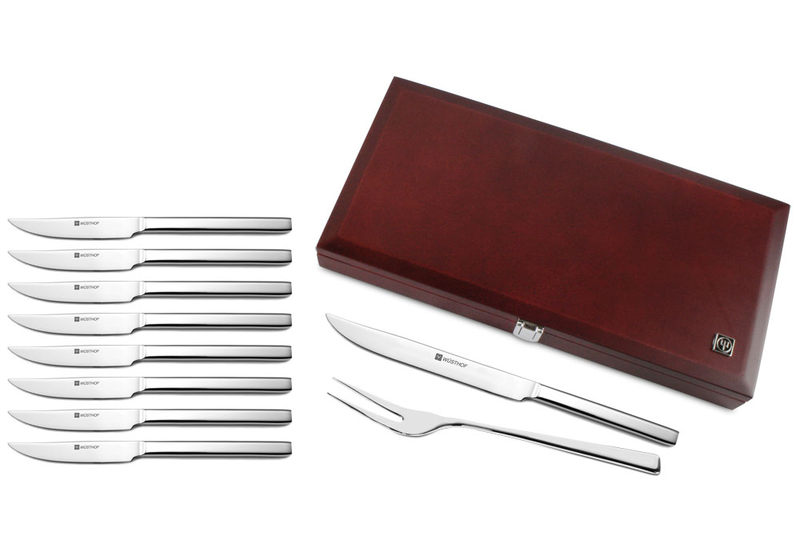 This simple but elegant design will fit any flatware or table setting decor and makes a perfect gift.